There is a sign in the middle of nowhere, a big yellow one, with the words CHARLES BABER printed over an arrow. Why this can be, I do not know, because Charles is a person in perpetual motion, as men of light and laughter often are. But if you follow the sign you may well find him. I did. And that is how, at the eve on the twentieth century, I found myself living in the depths of the northern Transvaal, staying with a family whose forbears were amongst the first British settlers to somehow carve out an existence in the African bush. It’s been said that by the late 1880s the Waterberg Plateau was guarded by poisonous serpents, inhabited by murderous brigands and was teeming with dangerous wild animals. But two Victorian English ladies made their home there and managed to survive the Boer War. The pioneers built a small thatched church that became the hub of life for the brave but often eccentric settlers who brought agricultural technology and commerce to the sparsely populated region. Their descendents are still there today, a people characterised by their humour and tenacity. ‘They call us “The Bitter Enders”,’ Charles said, looking back on his life and struggles farming the soft Kalahari sand of the Limpopo Province. This is a saga of a family battling against the elements and facing up against the odds. It is not a tale of violence and intrigue but of funny things. It’s a story of perseverance, about a man who tells of the time he was caught up in a passing whirlwind with tears of laughter in his eyes. Over the years I sat at the Babers’ dining room table and listened to endless amusing accounts of the family, their animals and other characters of the bushveld. And these I recount today. The story of a South African farming family spanning the years 1880~2000. Sophie directed her first documentary for Channel 4 in Kenya at the age of 25. By the age of 27 she was directing improvised dramas for BBC TV in a tough London Comprehensive school. After spending 13 weeks on the Ealing film stages as Director of FX sequences and animation on a 10 part drama she was asked to produce a series for INSET. By the age of 30 she was directing 'Thinkabout', a popular comedy-drama. ‘I’d acted in feature films as a child and knew what would work. And what could cause havoc. 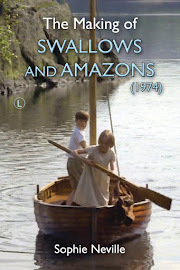 The BBC never used casting directors so I’d cast kids myself; finding a large cast of children able to sail for two Arthur Ransome book adaptations and identical twins for another series. I’d grown up with animals and love working with them. My family keep tame otters and filming wildlife sequences – handling creatures from adders to elephants – has always been part of my life.' 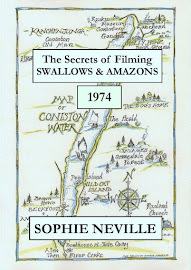 In 1992 Sophie emigrated to southern Africa where she worked freelance for the BBC setting up wildlife films and documentaries in Botswana, Namibia and throughout South Africa. She then married and settled down on the south coast of England to concentrate on writing. 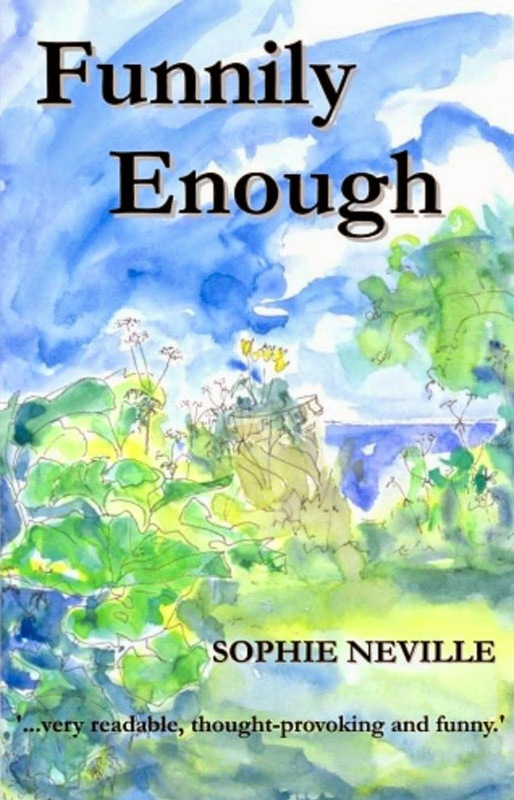 (c) Sophie Neville. Watermark theme. Powered by Blogger.